With just a couple of days before the 2017 L.A. Auto Show, a lot of important players in the auto industry are putting the final pieces on their new rides. Land Rover will be present at the event with an important model lineup, including the extremely luxurious 2017 Range Rover SVAutobiography. 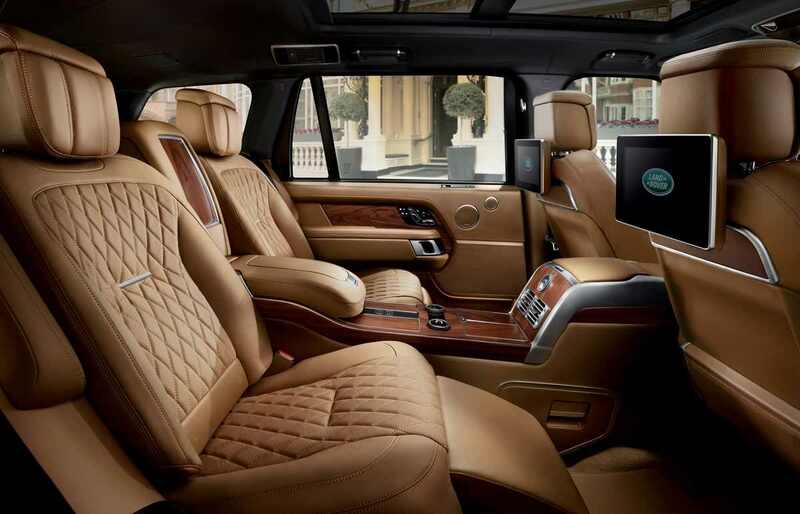 We are dealing here perhaps with the most luxurious SUV that the British carmaker has ever developed, with the main highlights concerning the interior. The special attention to details, high-end materials and the latest technology, make the all-new SV Autobiography a completely luxurious yacht on wheels. The SUV was recently previewed ahead the event, with the main highlights targeted on the interior space and latest gadgetries. First off, the 2017 Land Rover SVAutobiography is quite long for an SUV, coming with an increased leg room of around 1.2 meters. The extra space also allows for more storage compartments and the fitting of the latest high-tech gizmos. We are dealing here with hot stone massage function for the rear seats and heated calf and foot rests, along with power-closing rear door function with a push of a button, Electrically deployable rear tables and integrated ten-inch touchscreen rear entertainment screens with 4G internet access. Other hot features also refer to Power Deployable Veneered Loadspace Floor or concealed refrigerator between the twin rear seats. There is also the Zenith clock on the rear center console with inspiration from the Elite 6150 watch, which enhances the interior`s luxurious feel, along with knurled bezel of the timepiece on the start/stop button, pedals and gear selector. 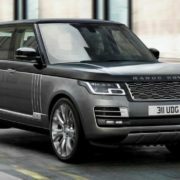 In the engine department, the 2018 Range Rover SVAutobiography packs a plug-in hybrid electric-petrol powertrain, with 404 horsepower. However, those looking for greater amount of power squeezed from a hybrid variant, can also choose a V8 supercharged petrol engine with 565 horsepower. 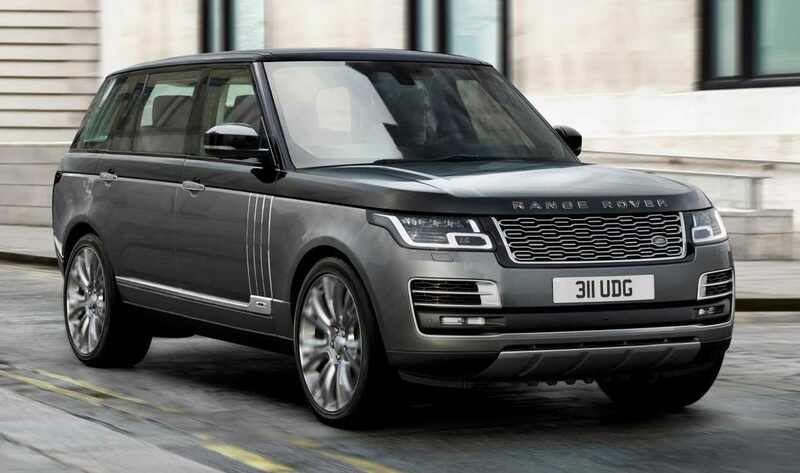 Once it will arrive on the market at the beginning of 2018, the all-new Range Rover SVAutobiography will have a starting price of £167,850. Full details will be revealed at the 2017 L.A. Auto Show in a couple of days.